Nearly two decades ago Azi Rahman set out on his first filmmaking journey armed with a video camera from his media studies teacher and a unique class assignment that would change his life forever. The assignment insisted that all editing be done "in camera," which led Rahman to discover his life's passion as an editor. He quickly figured out that he had to plan his shots so the sequence would unfold with seamless fluidity, a realization that opened his eyes to the ultimate power of editing—one of the few skills where the invisibility of one's work equates to greatness. 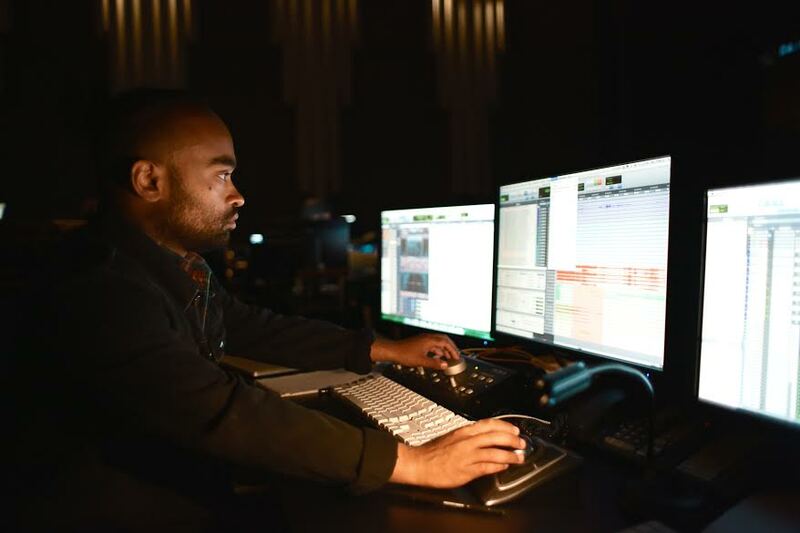 Enthralled with the huge role that editing plays in the filmmaking process, Rahman immersed himself in the profession from that point on; and he has since accumulated an extensive repertoire of work that practically prove he was destined to become a film editor. Early on in his career Rahman began working as an editor for Alive Entertainment, through which he edited seven films including American Dream. Based on a true story, American Dream followed gangster Gangy Cohen who moves to Los Angeles in order to leave his past behind and become an actor. The film became a finalist at the Filmaka feature film competition where it received special mention by judges including Paul Schrader, a writer and director known for such award winning films as Taxi Driver and Raging Bull. Rahman was also the editor of the award-winning film Drake, which was based on the graphic novel "The Drake Files" and received an Action on Film Award from the International Action On Film Festival. For this project Rahman made a bold move an put a twist on the genre by editing the fight scene like a music video, which proved to keep the audience fully engaged. The film was so successful that it elevated the production company Fight Me Productions into the top 25 independent film companies in the world according to “The Top 100 Filmmakers In The World” publication. Azi Rahman's love for the filmmaking process led him to create a documentary on the making of the feature film Back In Business, which was directed by Oscar winner Chris Munro. Rahman's hour-long documentary gives viewers a captivating look into how the feature film was made revealing the immense effort required to accomplish a simple scene through his unique incorporation of behind the scenes footage split with actual scenes from the film. In the end Rahman's documentary not only gave audiences insight into the filmmaking process, but it also helped sell the film Back in Business to various territories in the DVD market. Setting himself apart from other editors, Azi Rahman has also proven his ability to edit dramatic thrillers like the film Sin, which was showcased at the Portobello Film Festival in 2013. Rahman says, "'Sin' was an ambitious film where the edit was crucial due to the fact that the film was a thriller so it was all based on the subtle nuances of the acting and strategic reveals to keep the audience on their toes… As an editor I had to pay close attention to the tone. So the edit had to build up the action slowly to keep the audience guessing." Rahman also recently finished production on a comedy pilot series entitled British Andy, which follows a relocation company that helps celebrities from the UK relocate to LA in search of fame and fortune. The eight episode series, which has just been picked up by Banca Studios, follows Andy and his long-suffering assistant Lizzie through the pitfalls of Hollywood as Andy searches for fame and fortune.